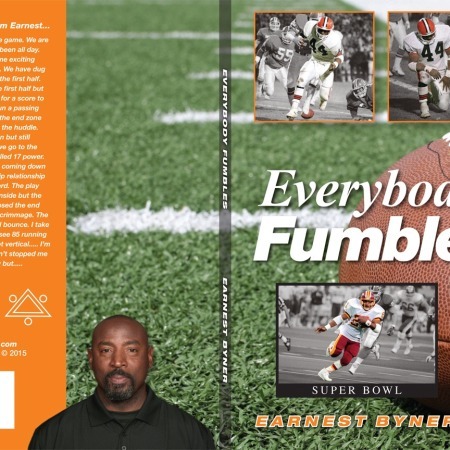 Welcome to a New Book from Earnest Byner, Everybody Fumbles, the book talks about amongst other things, the mistakes that are made which are often critical and how to recover from them. This book comes signed by Coach Byner and is now available. Can I use paypal to pay for the autographed book?